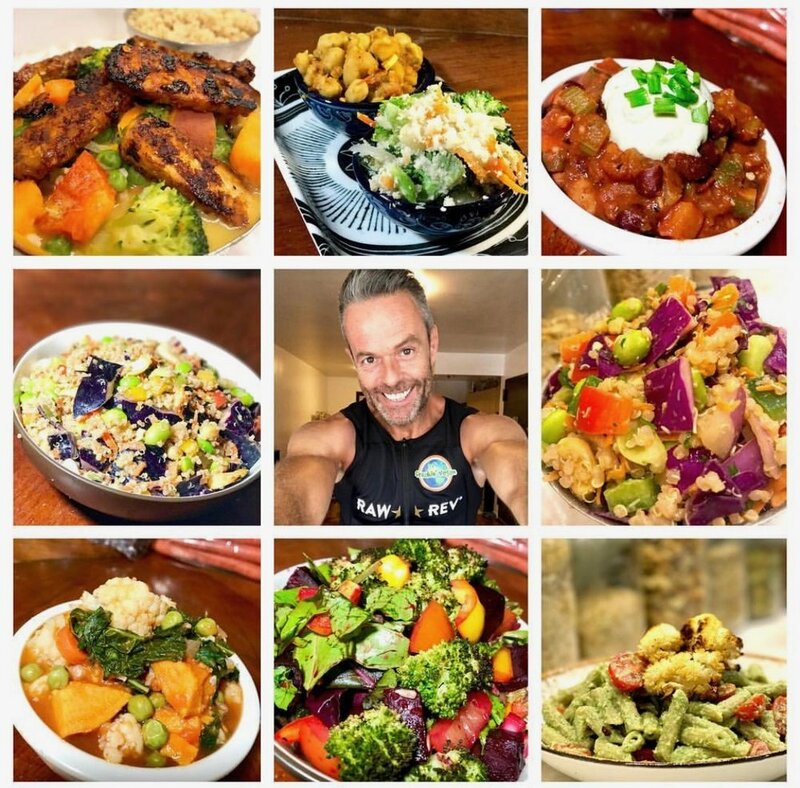 A full introduction to creating a healthy plant based lifestyle. 1 breakfast dish, 1 lunch dish, and 1 dinner dish at your home. One hour Skype or FaceTime consultation. When life gets too busy, let me cook the food for you.